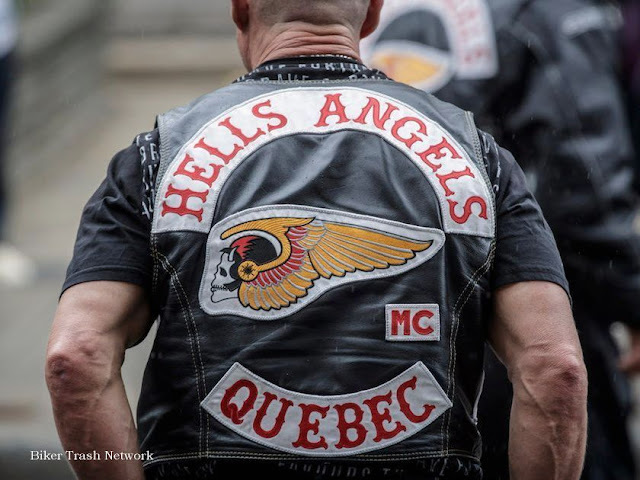 Quebec, Canada (March 20, 2018) BTN — About 120 police launched a series of early morning raids Tuesday that targeted alleged members of organized crime as well as a site in the Montérégie allegedly used by the Hells Angels. The Sûreté du Québec says the operation also saw officers deployed at locales in the Outaouais and Montreal’s north shore. No arrests had been reported as Tuesday morning. A total of nine residences and 10 vehicles were the object of search warrants. 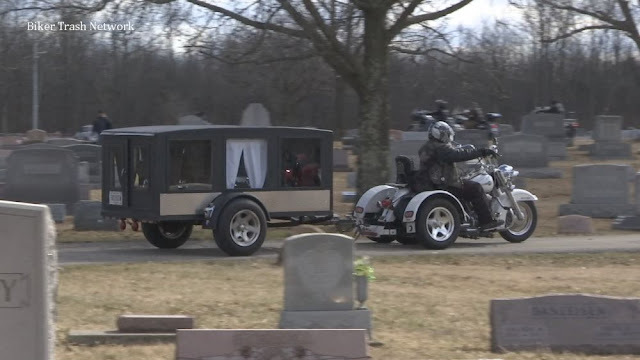 Several sources said one of the sites raided in Saint-Charles-sur-Richelieu was used by the Hells Angels. The raids are part of an investigation into drug trafficking and are the latest in a series of similar operations in various regions of Quebec carried out by an anti-organized crime division headed by the SQ. The division is also composed of officers from the RCMP as well as the Montreal and Laval police departments.